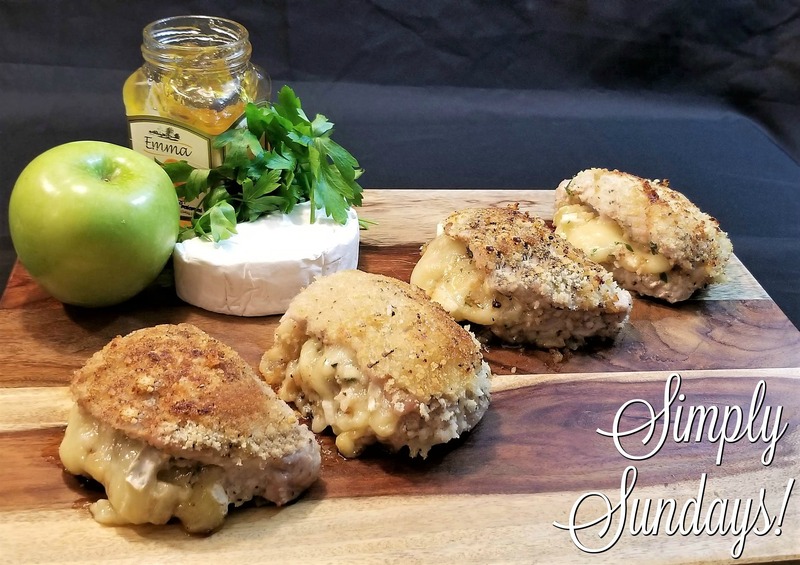 Apple and Brie Stuffed Pork Chops – Simply Sundays! And when I’m thinking of a fall dinner, apples and pork are just such a go to favorite! This cheese lends itself particularly well with fruit making it a perfect addition to these pork chops! And that ingredient is Brie! Serve and enjoy these moist and flavorful Apple and Brie Stuffed Pork Chops!!! !